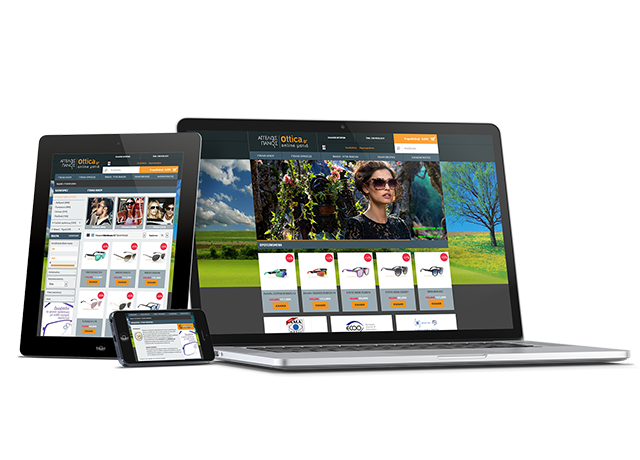 To eCommerce package is a complete solution for companies looking for complete exposure, update, and sale of products. With a payment system via all major electronic cards of the market for Greek banks, PayPal. * The development of the online store may contain additional mechanisms to facilitate management and sales. Responsive Layout. This page is adaptable to different screen sizes depending on the device. Compatibility with smart phones and tablets or P.C. undertakes the tasks that will give life to your website!! Solutions that are constantly upgraded and provide tools to the administrator of the site for further communication, management, and independence.